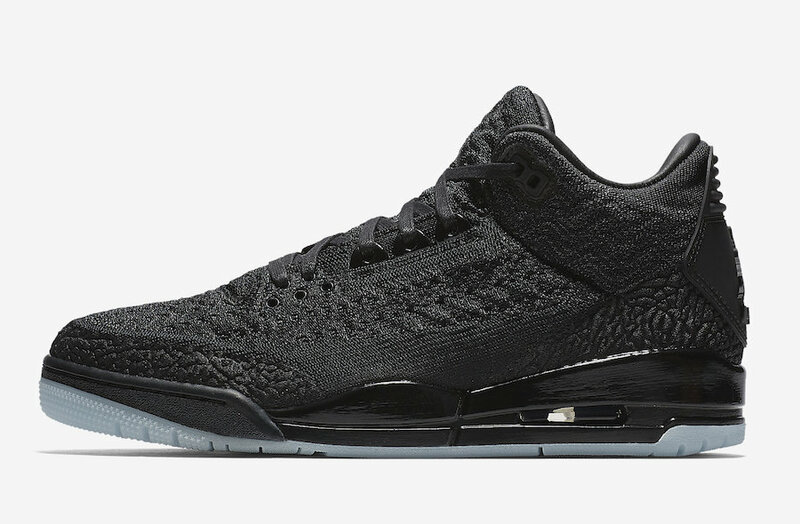 Following the Jordan 1 flyknit release last year, the Jordan 3 is the next silhouette to get the updated look. 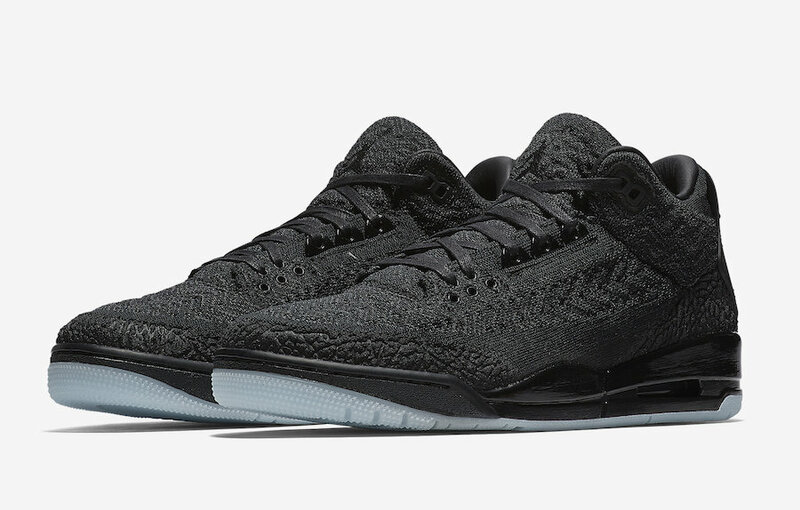 Dropping in a full black colorway, flyknit covers the whole upper with accents of leather along the lining for a premium touch. 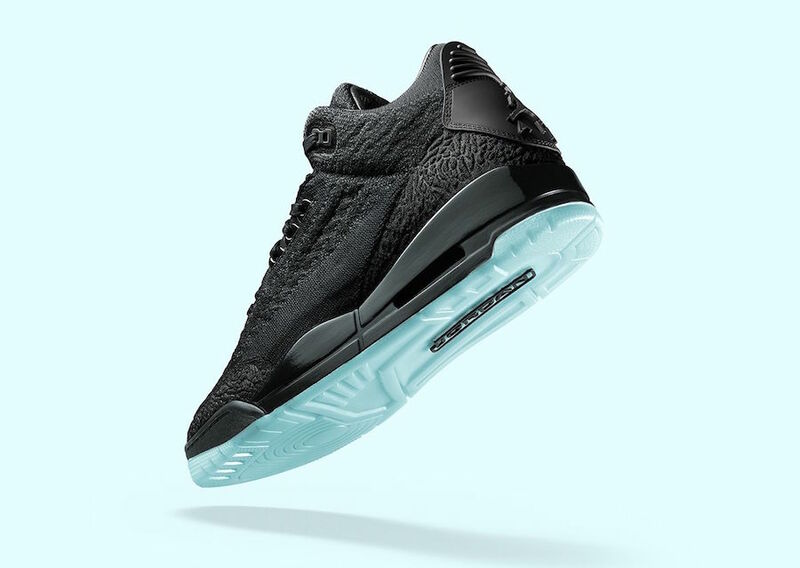 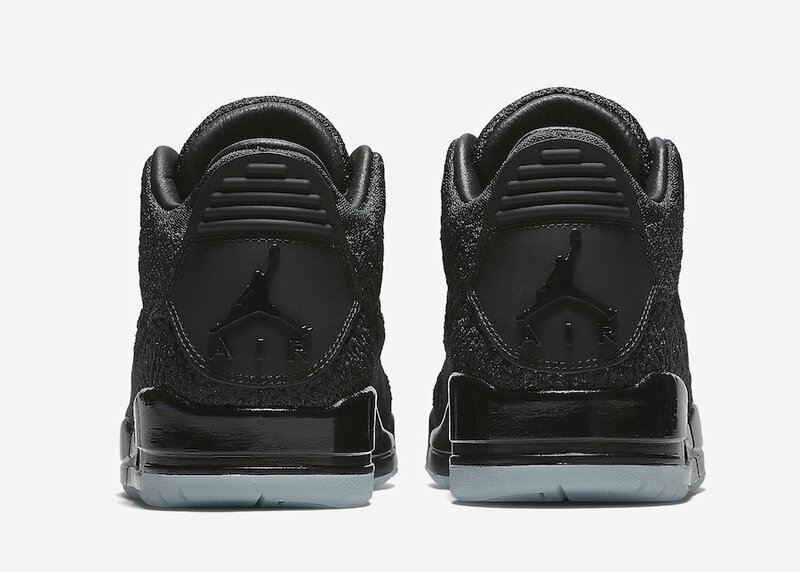 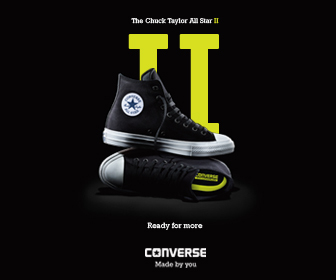 Black continues along the midsole while a glow in the dark outsole completes the design. 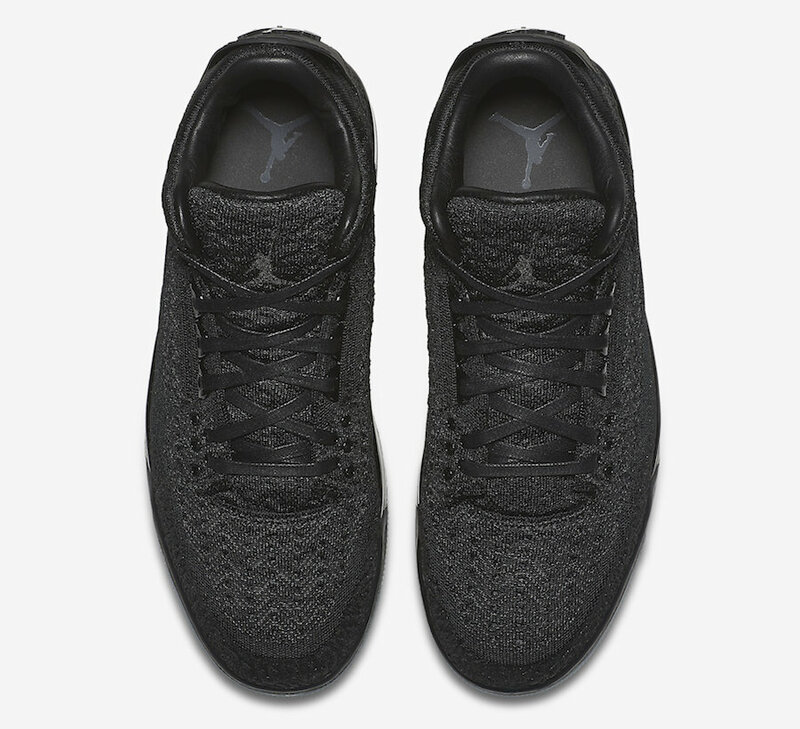 The design still manages to keep the iconic elephant print pattern, also in flyknit. 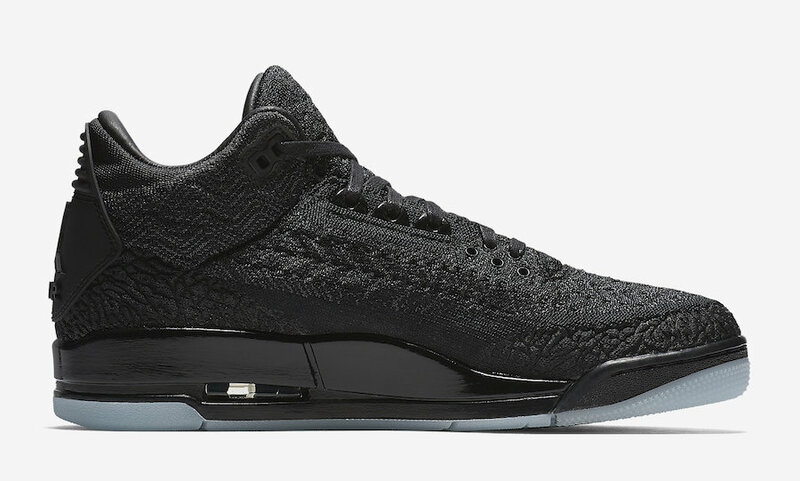 If you like the Jordan 3 Flyknit, drop by Titan to grab a pair. 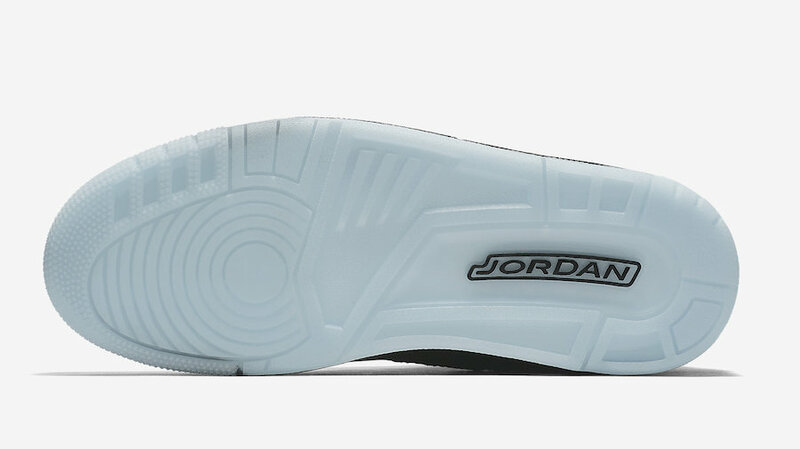 The shoe retails at P9895.